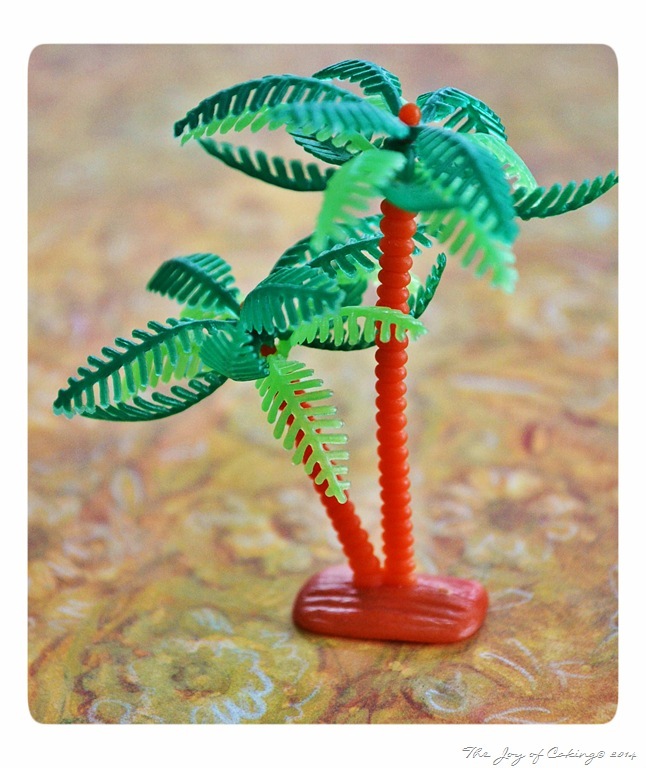 Watching the snow fall yesterday made me long for tropical. A bright sunny beach, a cozy hammock nestled under a row of palm trees, a warm tropical breeze, and of course a fruity cocktail in hand. And once my daydream ended, I realized that a tropical flavored cupcake would be the closest I’d get to anything tropical for quite some time. 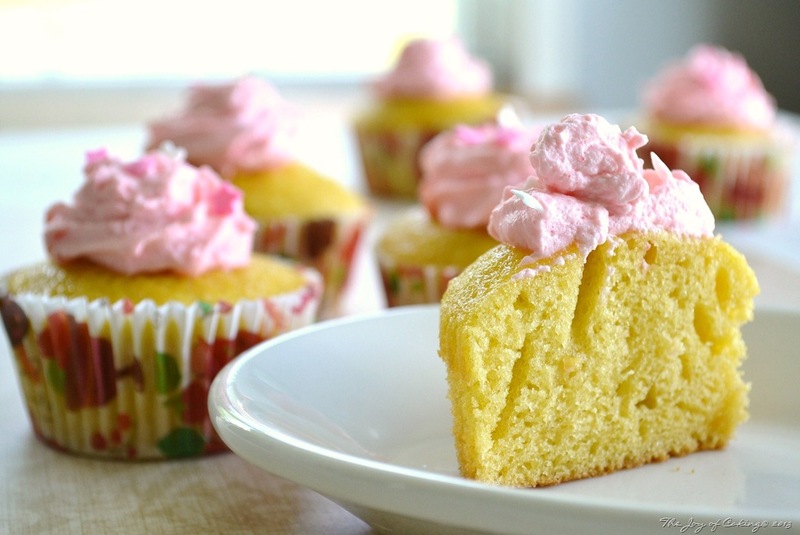 These cupcakes are super moist and they don’t need a thick buttery frosting to make them shine. The combined flavors do that all on their own. Preheat oven to 325 degrees. Line 12 cupcake tins with papers. In a large bowl, add egg, sugar, oil, pudding and pineapple; beat briefly with electric mixer. Mix in baking soda, baking powder, salt, and vanilla. Add flour and skim milk and beat until all ingredients are combined. 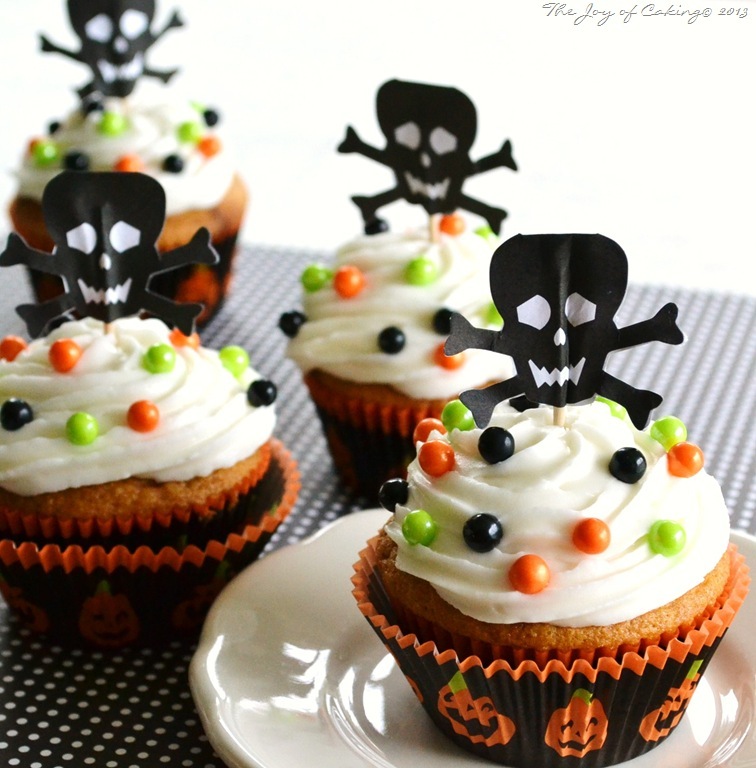 Fill cupcake papers 2/3 full and bake for 16-18 minutes, or until toothpick comes out clean when inserted into the center. Allow to cool in tins before transferring to a baking rack. 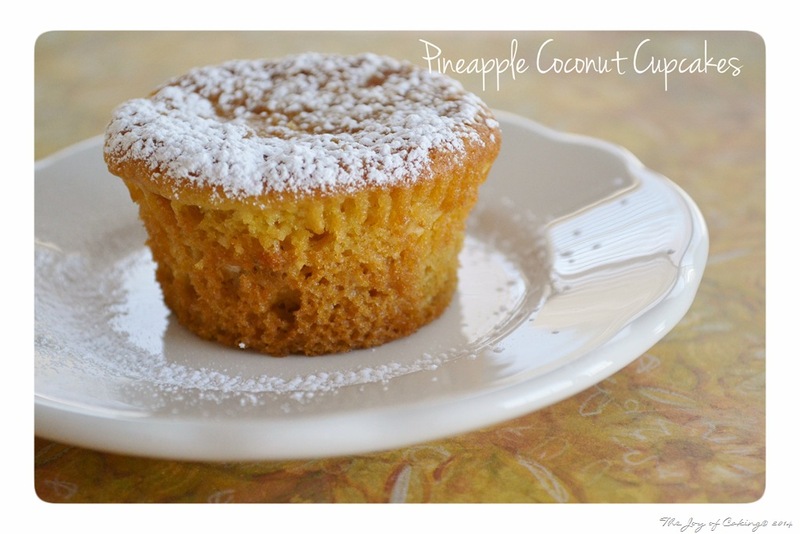 When ready to serve, sift confectioners sugar on top of each cupcake. What are you doing to help you get through the long winter? Are you daydreaming like me? Or are you planning a sunny vacation? 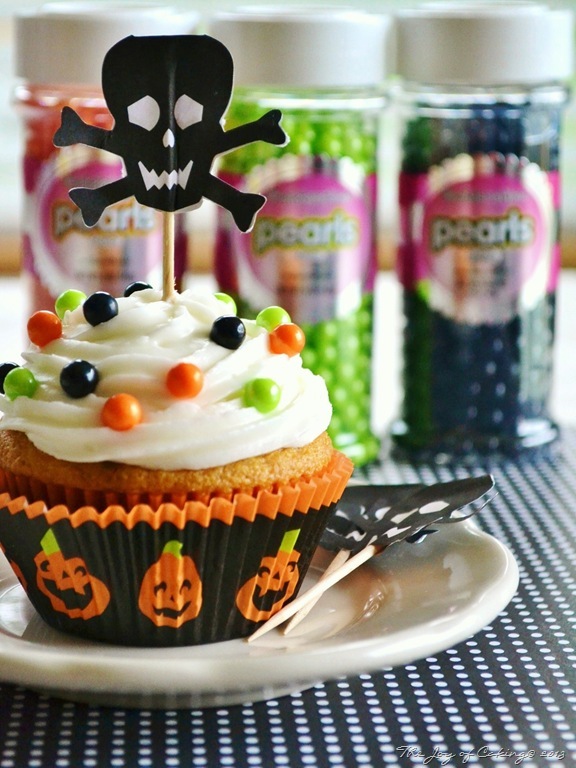 Shiver me timbers… Here is a cupcake recipe that will make your Halloween a happy one. And if it doesn’t, I’ll walk the plank. This recipe combines all of my favorite flavors (vanilla, peanut butter, and chocolate) into a sinfully moist and rich cupcake. Factor in the homemade vanilla buttercream icing, and your timbers will be shivering too! Place 12 cupcake liners in cupcake tins. Preheat oven to 350 degrees. In a large bowl, add oil, sugar, peanut butter, vanilla extract, and eggs; beat thoroughly with electric mixer. Add baking soda, baking powder, salt, milk, and flour; mix completely for about 2 – 3 minutes. Remove 1 – 1 1/2 cups of batter from the large bowl and place in a small bowl; set aside. Melt chocolate chips in microwave for about 1 minute; mix melted chocolate to the small bowl of batter. 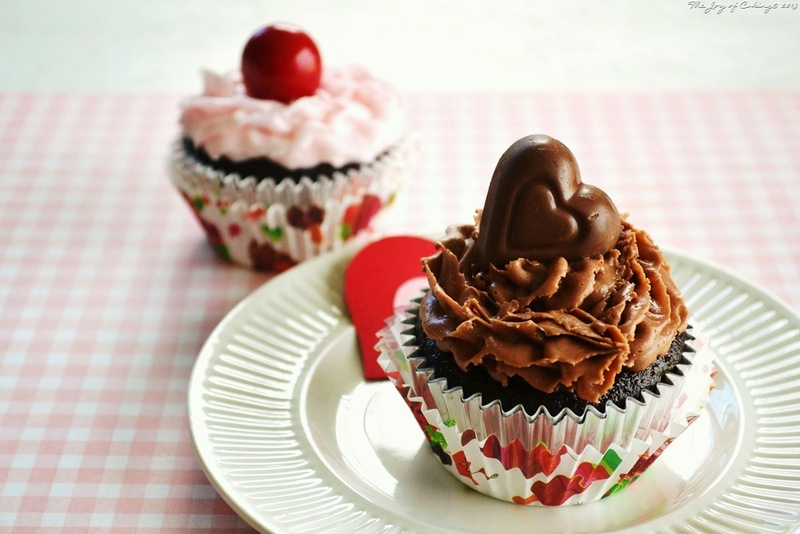 Using a small ladle, fill cupcake papers equally with vanilla peanut butter batter. Using a dining sized tablespoon spoon chocolate peanut butter batter on top of vanilla peanut butter batter. Using a toothpick, swirl the chocolate peanut butter batter into the vanilla peanut butter batter. 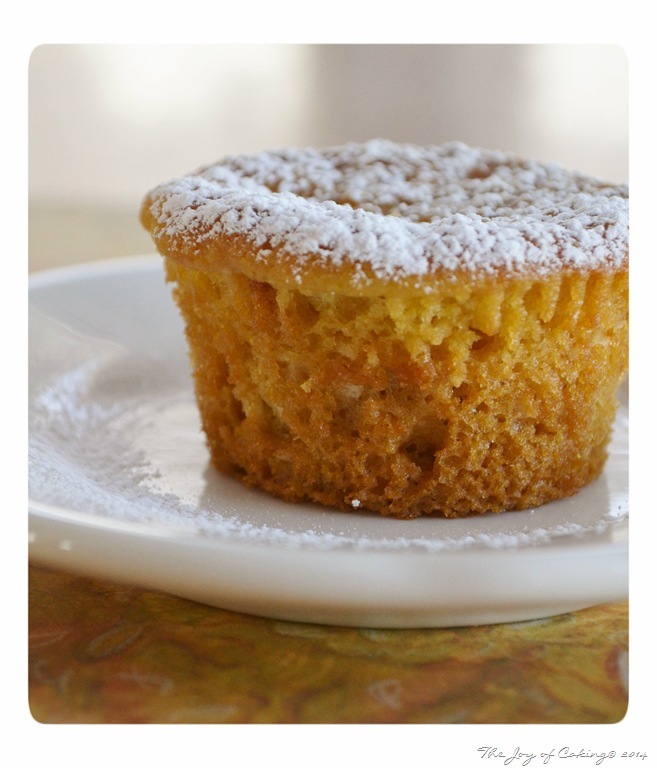 Bake for 14- 15 minutes, or until toothpick comes clean when inserted into center of cupcake. Cool slightly before moving cupcakes to cooling rack. Mix all ingredients in a large bowl. Add milk one tablespoon at a time to ensure proper consistency. Once cupcakes are cool, frost and decorate. As luck would have it, SweetWorks Candy recently sent me a box of goodies to put to good use. 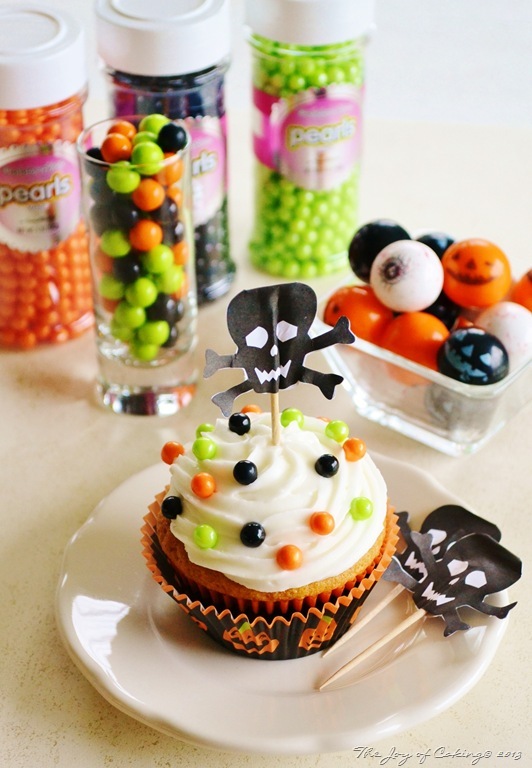 I couldn’t resist using some of them to decorate these cupcakes in a pretty Halloween fashion. I just love the bright and flashy color of their Pearls, Sixlets, and Gumballs. 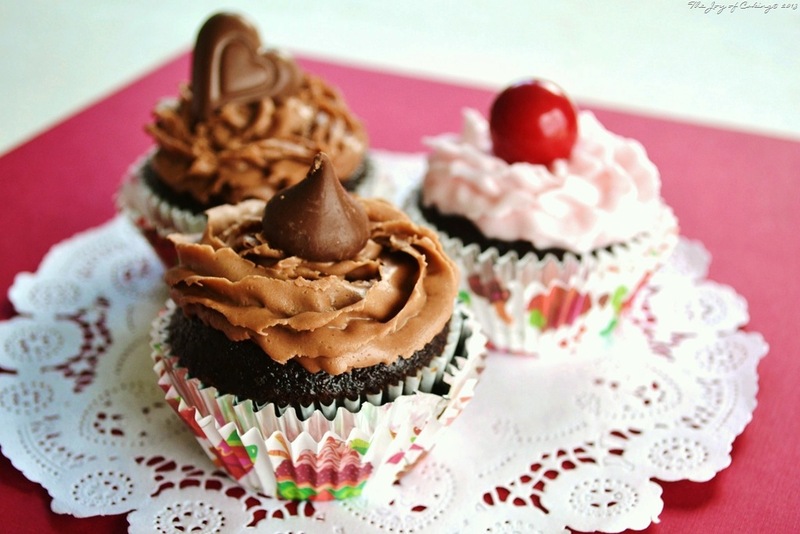 Don’t they make the cupcakes look so adorable? 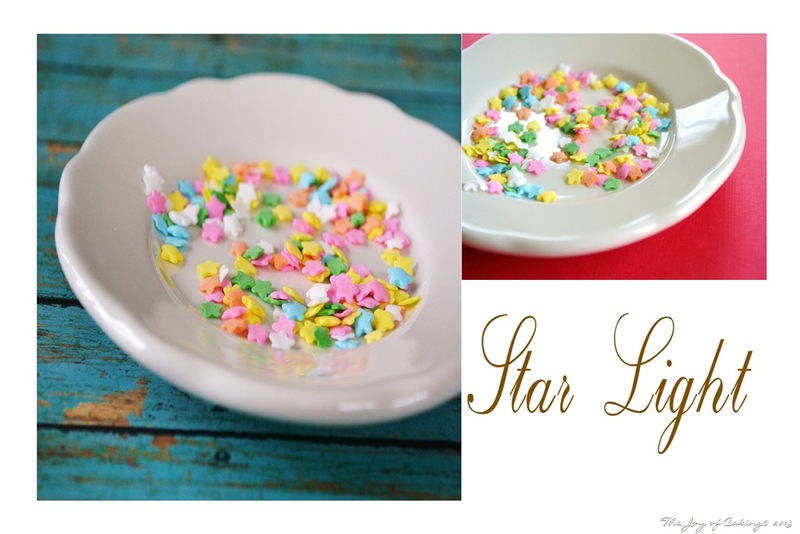 A big thank you to SweetWorks for providing me with the candies used in this post. Please note – I was not compensated for writing this post and the opinions herein are my own. Our garden needs to be planted, my flower beds need mulched, the lawn needs a manicure, and there is still a lot of work to do on the Pink Paradise, but because we had cooler than normal temperatures this weekend, none of that has been done. Instead, I opted to stay warm and exert my creativity in the kitchen. If you like combination of vanilla and strawberries than I predict you will like this recipe. Line 18 cupcake cups with cupcake tin paper liners. In a large bowl, add eggs, oil, and sugar; mix thoroughly with electric mixer. 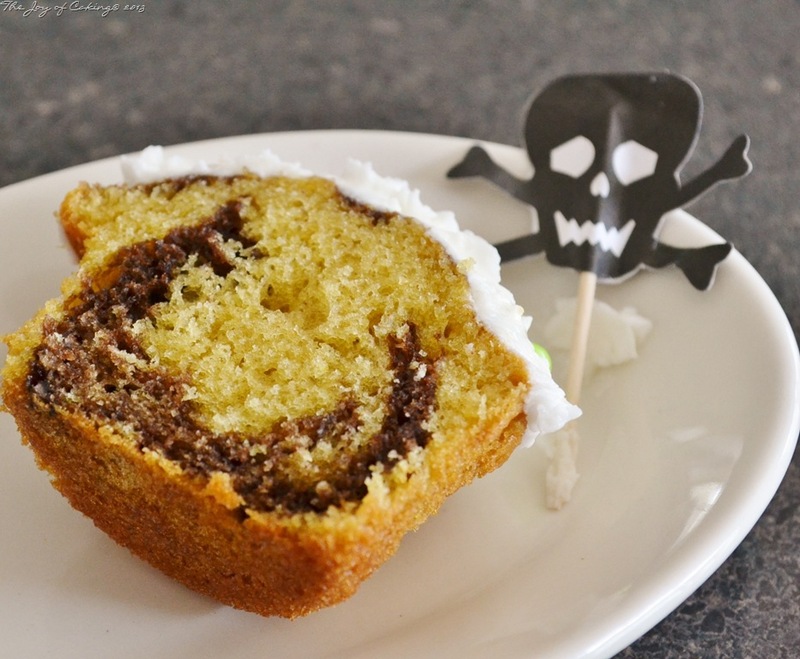 Mix in baking powder, baking soda, salt, and vanilla pudding. Sift in flour, add sour milk, and vanilla. Beat until batter is smooth and creamy. Ladle cupcake batter into prepared cupcake tins (about 2/3 full) and tap pans on counter to settle batter (you’ll see in the picture below I didn’t do this and it resulted in air pockets). Bake for 15-17 minutes, or until toothpick comes clean when inserted into the center of cupcakes. Cool in tins before moving to cooling racks. In a large chilled bowl, add ingredients and beat with electric mixer until cream thickens into whipped cream. Place whipped cream in pastry bag and top each cupcake. 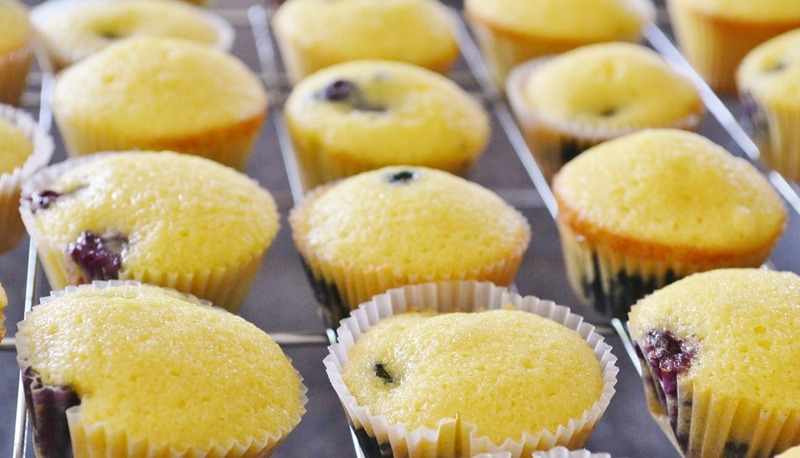 These cupcakes are moist and sweet. Their flavor reminds me of a homemade sugar cookie recipe I make, and the light creamy strawberry topping compliments them perfectly. How was the weather this weekend in your neck of the woods? 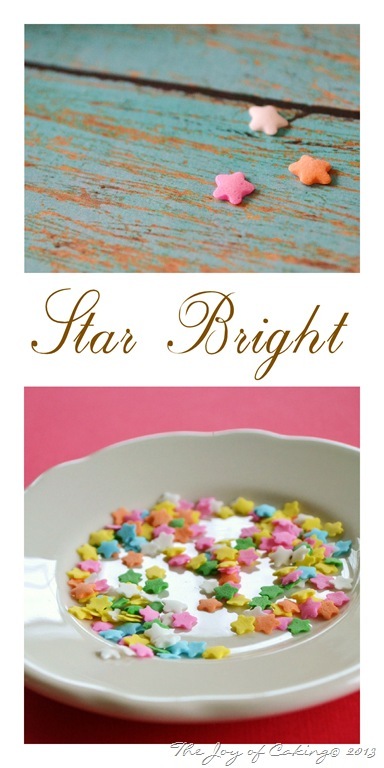 I was digging through my baking cabinet the other day when I happened upon these pretty little star decorations. I had just finished taking pictures of the Sweet Chocolate Cupcakes that I’d made but something told me not to put my camera away. These pretty little stars were begging me to take their picture. And since they were begging me; I obliged. Do you enjoy taking the pictures for your blog, or do you dread it? And do you think your mood at the time you are taking pictures helps or hinders your creativity? Today marks my 3 years in the blogosphere. I hadn’t even given it a thought until WordPress sent me a congratulatory message this morning. To celebrate my blog turning 3 years old, I decided a virtual party was in order, so here are a few of my favorite desserts for you to indulge in. 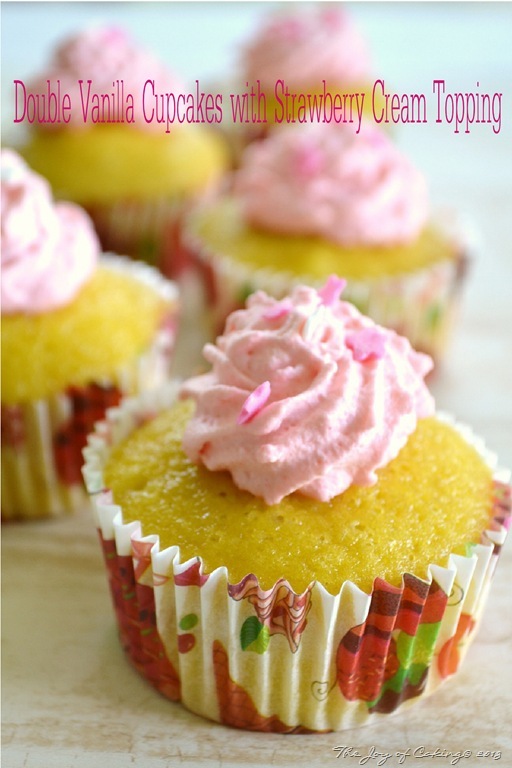 These HOMEMADE LEMON CUPCAKES are one of my favorite cupcake recipes. 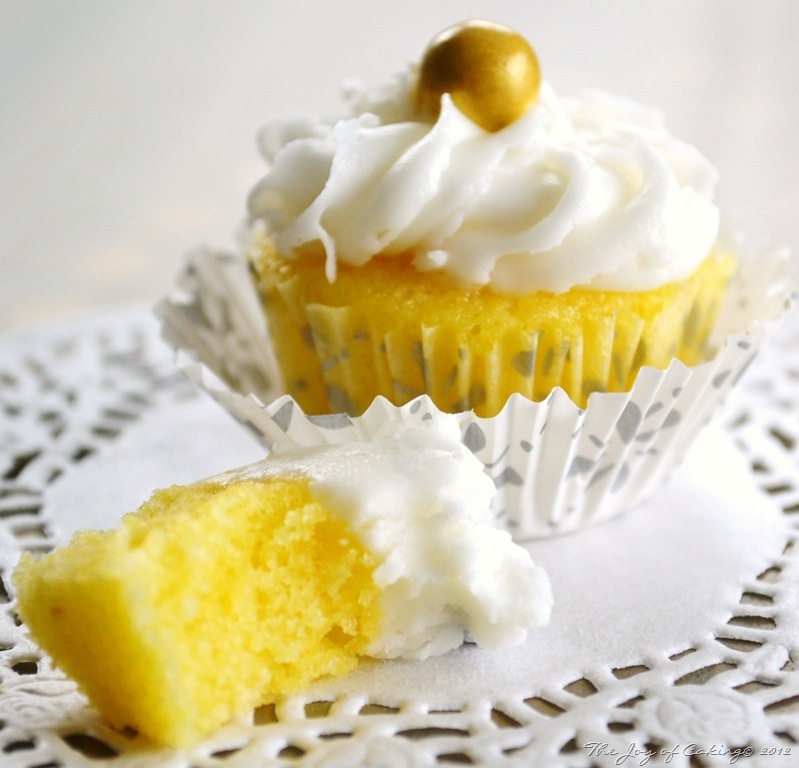 Moist and lemony – these are perfect recipe for any Spring or Easter celebration. 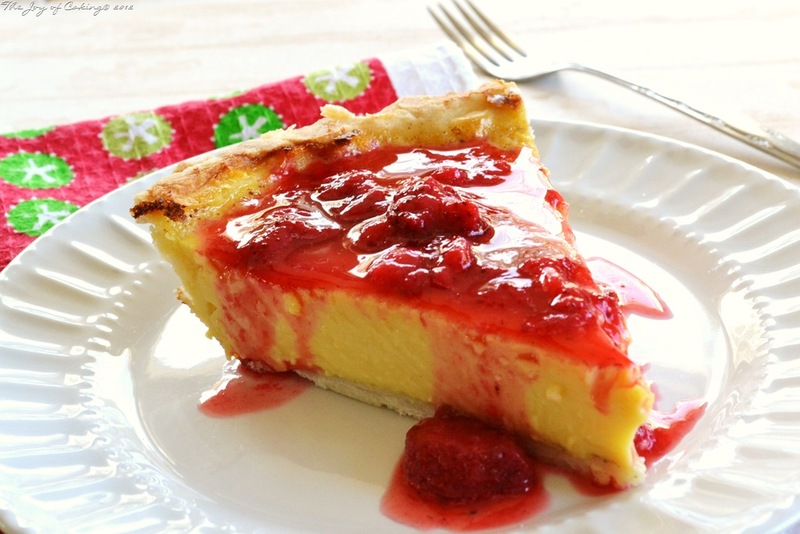 This OLD-FASHIONED CUSTARD PIE WITH STRAWBERRY SAUCE is one of my favorite pie recipes. The smooth sweet taste of custard is countered with the tangy strawberry sauce. This pie will delight your flavor buds – guaranteed. 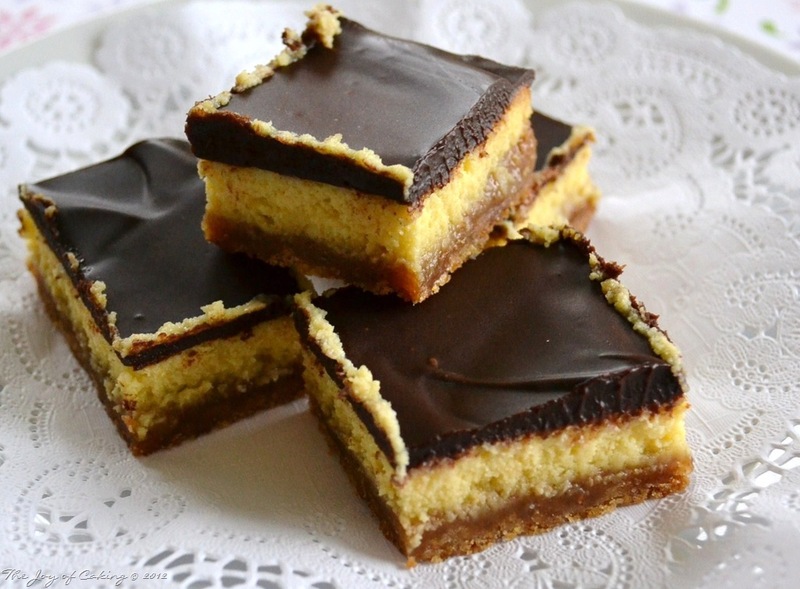 And these CHOCOLATE COVERED CARAMEL CHEESECAKE BARS are one of my favorite bar recipes. These cheesecake bars will take care of any craving you might have for chocolate and cheesecake at the same time. The caramel is just a huge added bonus. Thank you all, for reading my blog and helping it grow. Without you, the readers, it wouldn’t be what it is today. Your interest is what inspires me to continue baking, writing, photographing, and sharing glimpses of my country life. A couple weeks ago I announced that I was going to make a few treats in an effort to pick the perfect Valentine’s Day dessert. The only requirement for the dessert; it must have chocolate in it. And as you might imagine, this is becoming a harder chore than I originally thought. 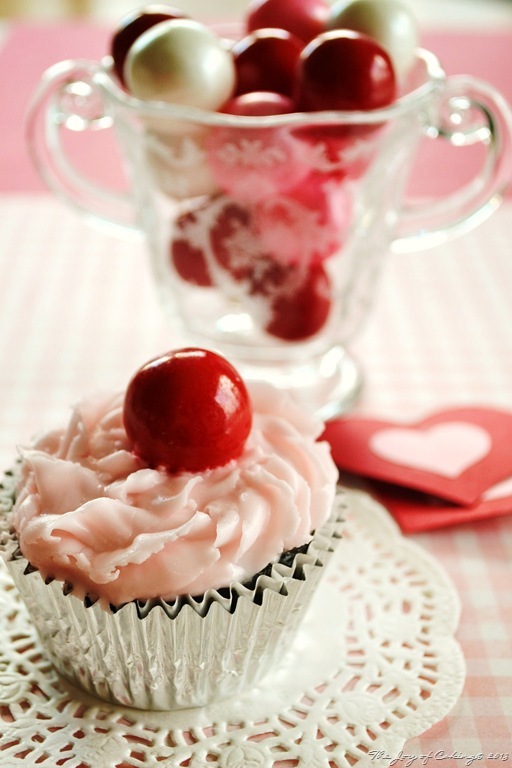 The first recipe I presented was for Strawberry Kiss Cheesecakes. They definitely hit the spot, and after making them I had to wonder if I would be able to top them. Well… now I present the Chocoholic Cupcake. The cake is dark, moist, and less sweet than a lot of chocolate cupcake recipes. I like to top them off with either vanilla or chocolate buttercream frosting which is sweet and buttery and compliments the dark chocolate cake. I have to say that it is nearly impossible to choose a favorite between the two desserts I’ve made so far. I have at least one more dessert to make before picking a favorite, but now I’m wondering if we should celebrate Valentine’s Day with just desserts and wine! Makes 1 1/2 dozen cupcakes. 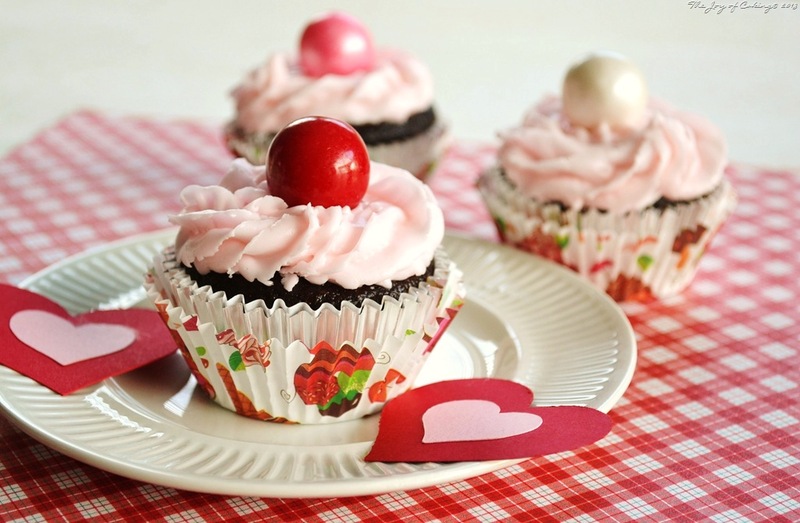 Prepare cupcake tins by placing paper liners in each cup. Preheat oven to 350 degrees. In a large bowl, add sugars, eggs, skim milk, and oil. With an electric mixer beat ingredients for 2 minutes. Add baking soda, baking powder, salt, and cocoa; mix again until completely blended. Add boiling water and flour; beat until smooth and creamy. Stir in vanilla extract. Fill cupcake liners 3/4 full. Bake for 10-12 minutes, or until toothpick inserted in center of cupcake comes out clean. 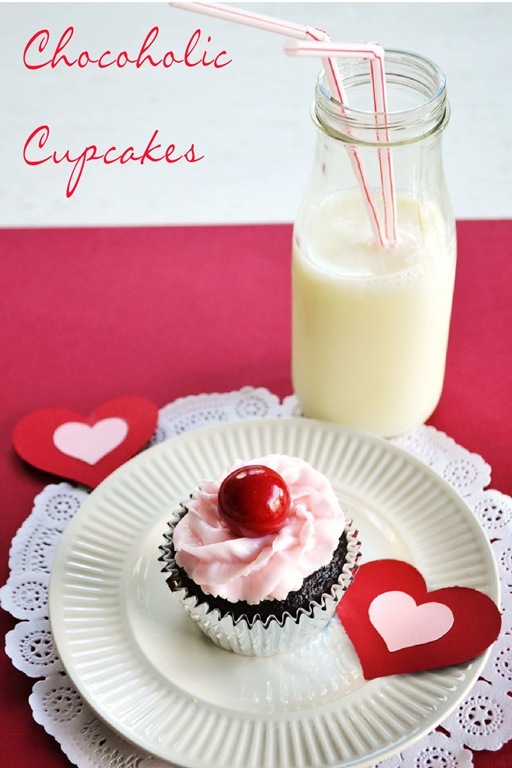 I couldn’t resist decorating these cupcakes with bright gumballs from SweetWorks candy, along with Hershey’s creamy milk chocolate hearts and kisses. Both are so festive! TheMaryJaneFam blog, Raising Jane Journal, featured photos of my one and only Pink Paradise today. They also shared a link to my Tin Can Tourist post as well. I feel so honored! If you have a minute, please hop on over there and check it out. Also, an important reminder all you glampers – the International Glamping Weekend is scheduled for June 1-2, 2013. Follow the link above to find out more.